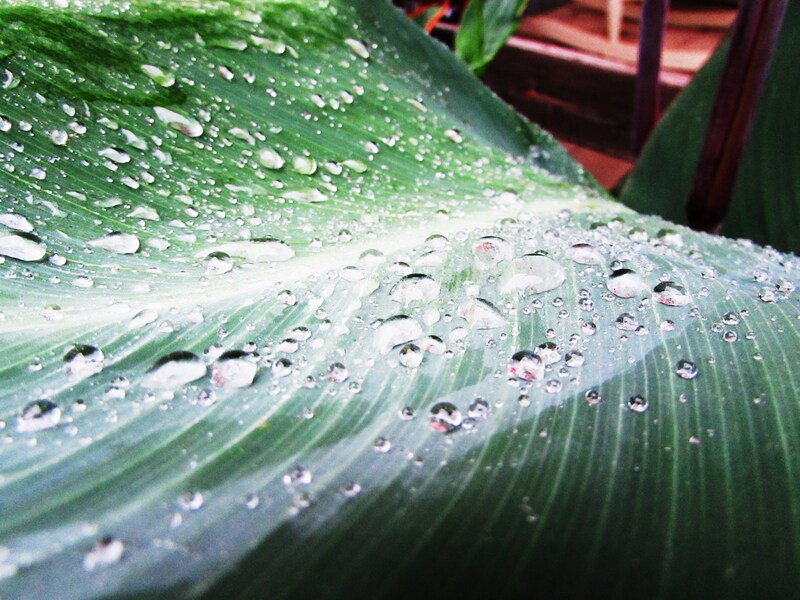 Raindrop keep fallin’ on my…Cannas. I don’t think they mind. Thank you God for the RAIN! Beautiful picture! And yes… Amen!